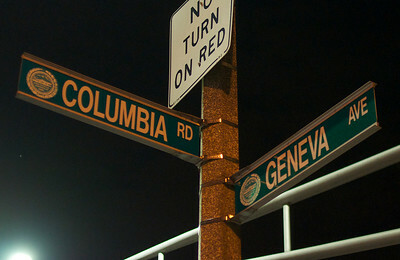 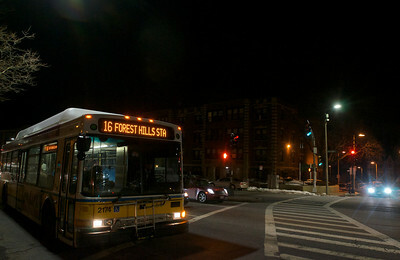 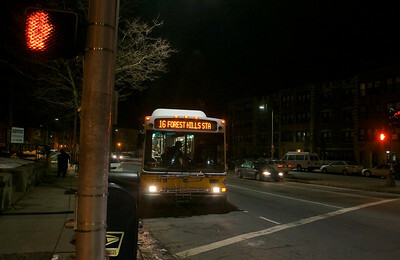 Dorchester, MA - The driver of the #16 MBTA bus was attacked by up to 15 people while on his route in Dorchester early Saturday, March 9, 2013 at the intersection of Columbia Road and Geneva Avenue. 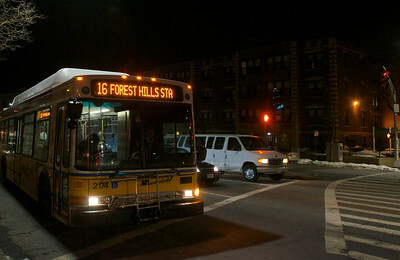 All images copyright © Ryan Hutton 2013. No duplication or publication without written authorization.